Quality acrylic high gloss surfaces unlike any other by Decorative Panels ..
As part of the dp-limitless collection Decorative Panels stock TopX acrylic high gloss, a premium product within the marketplace. Combining infinitely superior scratch and scour resistant properties with increased UV resistance giving great depth of gloss across the range. All product is supplied laminated with a protective film. Supermatt smooth surfaces also have the added benefits of scratch and scour resistance provided by TopX, these anti-fingerprint designs are setting a benchmark in the industry. Areas of application extend from furniture surfaces for the kitchen, bathroom, living room, bedroom and office environment to shop fitting and architectural solutions. 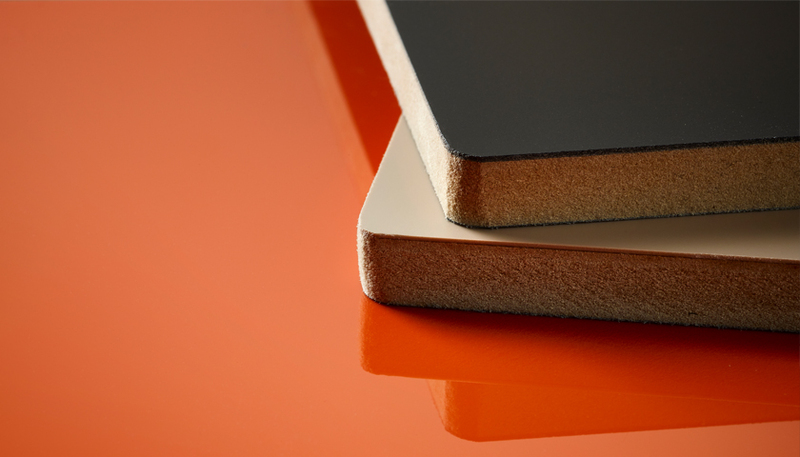 Available as standard on MDF in sheet size 2440 x 1220mm in thicknesses from 9 to 25mm and 2440 x 1220mm in dp-lite hollowcore in a variety of thicknesses in quantities from as little as just one board. To find out more about acrylic high gloss surfaces by Decorative Panels, please click here.